A lot of times when we set out on our own fitness journey, people get left behind. We concentrate so much on making sure that we are active that we forget that everyone, especially our kids, needs to be active. About a year into my new fit life it suddenly hit me, my kids need to be active too. As a child I was always in the house reading or watching TV. I was never encouraged to get active. When I think about it, I was never an active adult because I was never an active child. Our children develop habits early, so it is important that getting active at an early age is emphasized. While this is just a short list to get you started, I am sure with enough creativity you and your family can come up with many more. 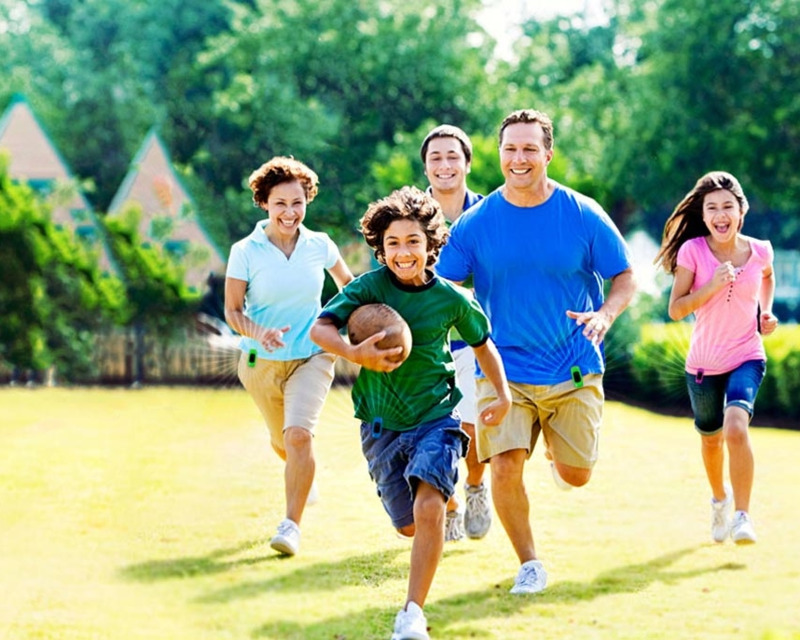 The important thing is to get up and get the whole family moving and active. You won't regret it.